Unless you have been spending your time under a rock lately, you have likely heard of blockchain technology. What was once a banter term used by those who speak technology and finance fluently is now the buzz term that is trending like a video of cat antics. If you don’t know exactly what blockchain technology is, or why it is important, then you are not alone. But, it is the wave of the future, and it is changing the way that people store information and even money, so it would be wise to familiarize yourself with it. Security is the most important aspect of internet or network based these days. Many companies have had their systems hacked and the information of employees and/or customers compromised. Every second of the day, hackers are on the prowl looking for any opportunity to steal information as well as steal and extort money from unsuspecting users through ransomware and other serpentine tactics. Blockchain technology essentially performs the opposite task of a database. A database is all about centralizing information and even allowing the information to be manipulated by users. Blockchain technology decentralizes information. It is a bit like scattering and securing information at the same time, and this is what makes blockchain technology so exciting. Blockchain technology originally came to us as a companion of cryptocurrency, another technological development that is dominating much of the conversation between millennials about finance. This digital currency is an asset much like gold or silver, but it is virtual. In most cases, this is for a limited amount of people within a certain network. Bitcoin, the current leader in digital currency, has burst the floodgates though, and this particular virtual currency is now used globally. Blockchain technology makes the transfer of Bitcoins and other digital currencies safe. It acts as a public distributed ledger that allows people in the peer to peer network to monitor the movement of currency. The blockchain is managed by a network of users who follow a specific protocol to validate new blocks, whether it be transaction or other data. Unlike a database, the information cannot be easily manipulated. When data is recorded to the ledger, it is intended to be a permanent record, and to change one block in the data chain would require that every subsequent block is changed to remain accurate. Such an act would require the approval and participation of the majority of people in that network. This level of transparency mitigates the need for a third party to monitor the data chains, and it is also nearly impervious to cyber attack because the information is spread throughout the nodes of the network and not centralized where all information can be seen within seconds on the same screen. While blockchain technology did come to the world as a companion to digital currency, that is not its only application. Think of how companies like Uber, Yahoo! and Ashley Madison. The one thing that they all have in common is that they failed to protect the information that their patrons trusted them with. It’s not that those companies didn’t take any security measures, but when the information is all in one location, then a hacker only has to be successful one time to take everything from a database. Having your information put into a blockchain is a bit like having valuable assets in more than one location. 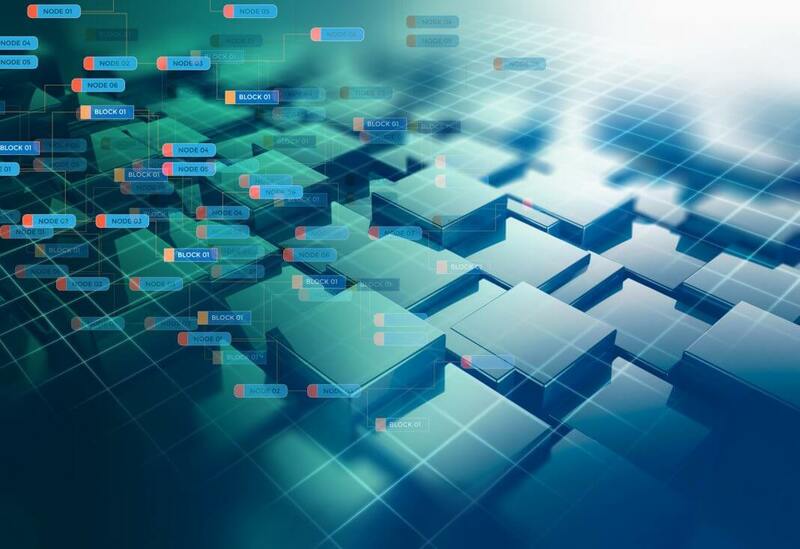 Blockchain technology obviously isn’t going anywhere, so now is the time to become acclimated with it. It is revolutionizing the way people do commerce and hide valuable information away from hackers. It’s time to step into next epoch of the digital age, and blockchain technology is the foundation of the future of data sharing and finance. Author Bio: Finnegan Pierson loves business and has a passion for technology. Even more interesting is the combination of the two. As a freelance writer, Finn hopes to influence others so they can have a positive business experience.